One of my many returns to hiking this year after enduring an injury time out. This was my first overnight at Little Jimmy Campground but I’ve day hiked in the area numerous times and knew the surroundings very well. The point of this trip was to take things slow and begin to get back into shape. What made this trip special was the different perspective I got on the second day hiking familiar terrain to Throop Peak much earlier in the morning than I had before. Post: Mountain Mornings. Pallett Mountain is along Pleasant View Ridge which I hiked up to for the first time earlier in the year from Burhart Saddle from the west. I found it to be a great peak with nice places to camp. I hadn’t yet hiked the entire way from third bump on Mt. Williamson to Pallet Mountain from the east. I learned my friend Etienne also wanted complete that segment of Pleasant View Ridge, so we decided to camp on Pallett Mountain which was a great call. The night view from there is outstanding and it’s one of the lesser traveled places in the forest. My first backpacking trip of the year over familiar terrain but still one of my favorite trails even though I tend to run into some kind of “problem” every time I go. 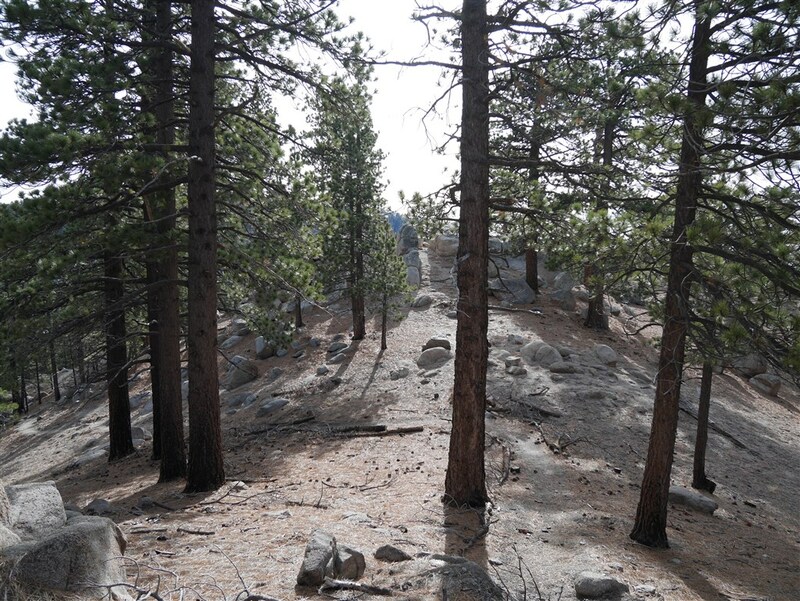 Post: My First Backpacking Trip Of The Year. This is one of the larger of several small hikes I did with my wife on the way back from dropping my daughter off at college. What made this hike so memorable for me was it was the first time I’ve ever been at the end of a spit. I really enjoyed the edge condition where the waters of Drakes Bay, Drakes Estero, and Estero de Limantour meet. I hiked to Winston Peak for the first time earlier in the year and it became one of my favorite peaks. 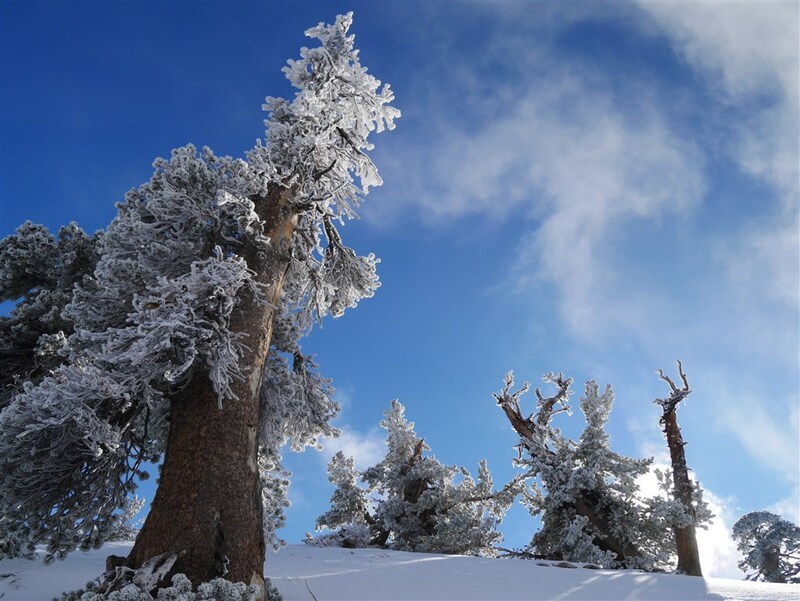 The main reason this peak isn’t as popular as peaks nearby is it can be reached by a 1.2 mile round trip hike from the parking lot at Cloudburst Summit. Who wants to drive all the way up there for such a short hike? On my first trip I extended it by also hiking to Winston Ridge. However, I like this peak so much that I decided to think about how to make it the furthest point on a much longer hike. 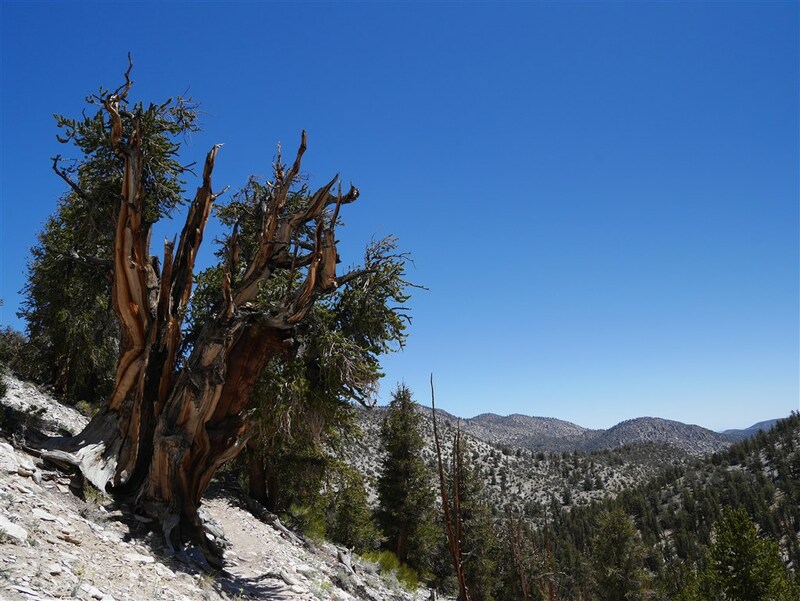 I had never hiked following the PCT from Three Points to Cloudburst Summit before largely because being so close to Angeles Crest Highway (crossing it four times before starting up the trail leading to Winston Peak) didn’t appear that interesting. This is another example of the map not being the territory. I found this to be a great hike with expansive vistas throughout yielding another great perspective of the forest. This is now one of my favorite hikes which I’ll return to often and look forward to trying one day in the snow. 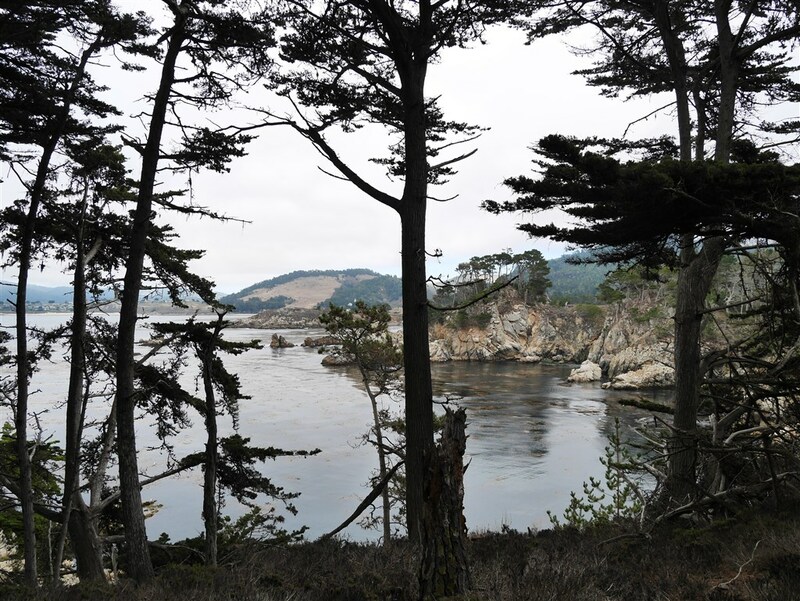 This was my third time visiting Point Lobos. Being conveniently located off Highway 1 near Carmel, I’m not sure I’m capable of driving by it in daylight and not stopping in. 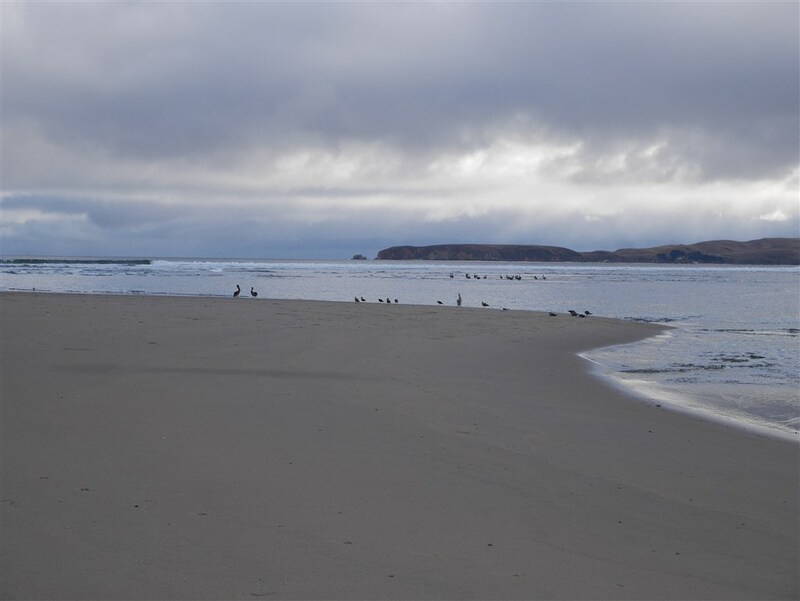 There are so many ecotones in such a small area and pretty much a guarantee to see some combination of Southern Sea Otters, Harbor Seals, and California Sea Lions. This is a short hike off Avenue Of The Giants (a detour off Highway 101 I doubt I will ever miss again driving that stretch of highway in daylight). The only place I’ve experienced that I can compare it to is Giant Forest in Sequoia National Park and I’m torn between which one I prefer. I have a modest preference for giant sequoia trees and a modest preference for the quality of light in this redwood forest. 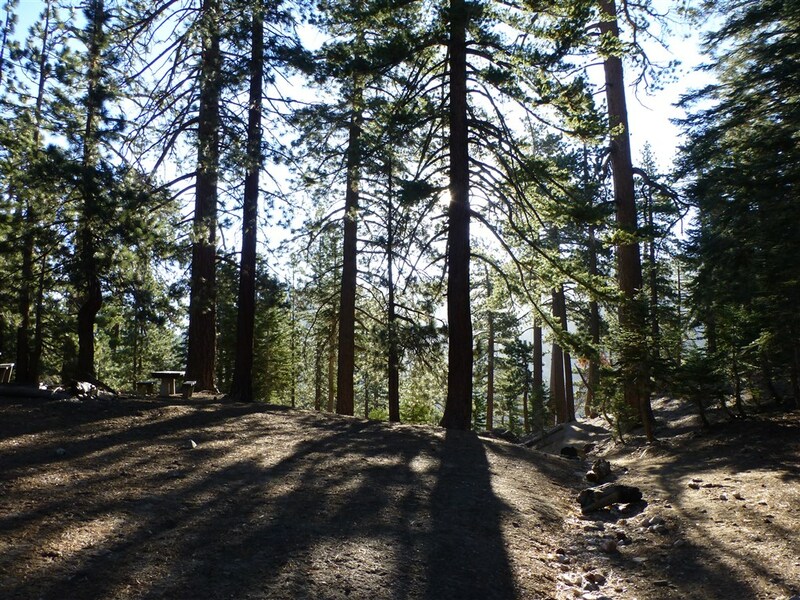 This hike was part of a trip where my daughter and I camped at Grandview Campground. Knowing that many of the trees were thousands of years old (one over 5,000 years old) had me thinking of timelessness as I walked through the dramatic variety in texture this forest yields. Post: Camping And Walking Along The Ancients. This was my first hike after an extended hiatus due to injury. It was a unique experience as I needed to get the day’s combination to unlock a gate to drive to the trailhead. 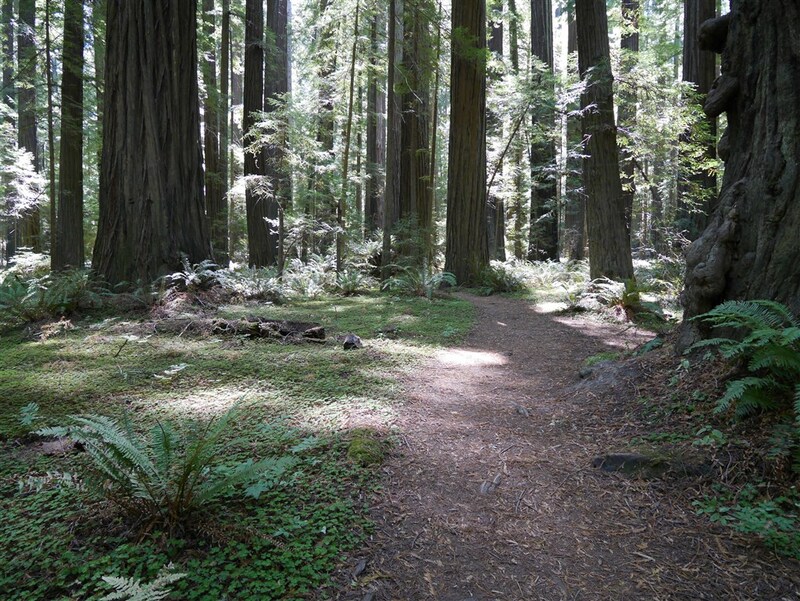 This loop trail included hiking down Emerald Ridge, along Redwood Creek, through Tall Trees Groove, and up the Tall Trees Trail. Along the way I crossed several ecotones which made this hike exceptionally diverse for a short hike. 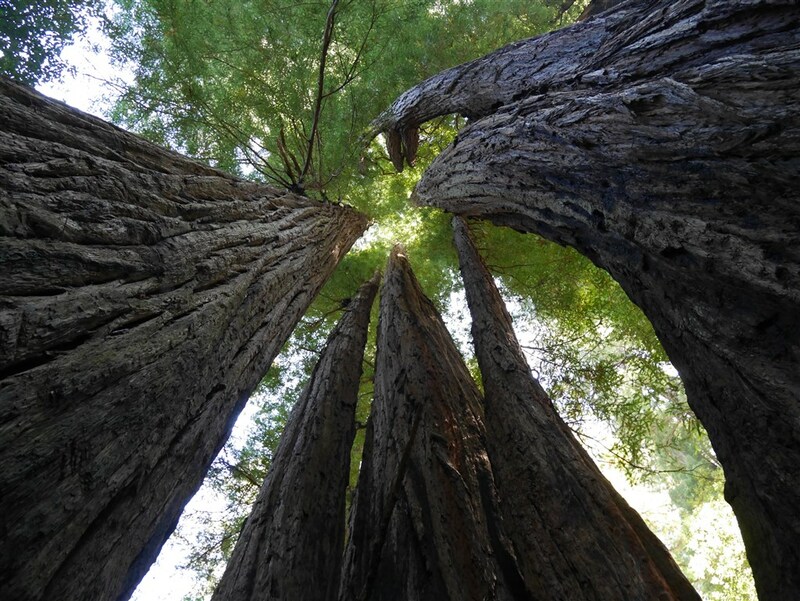 Post: Combination Lock Access To Towering Redwoods. 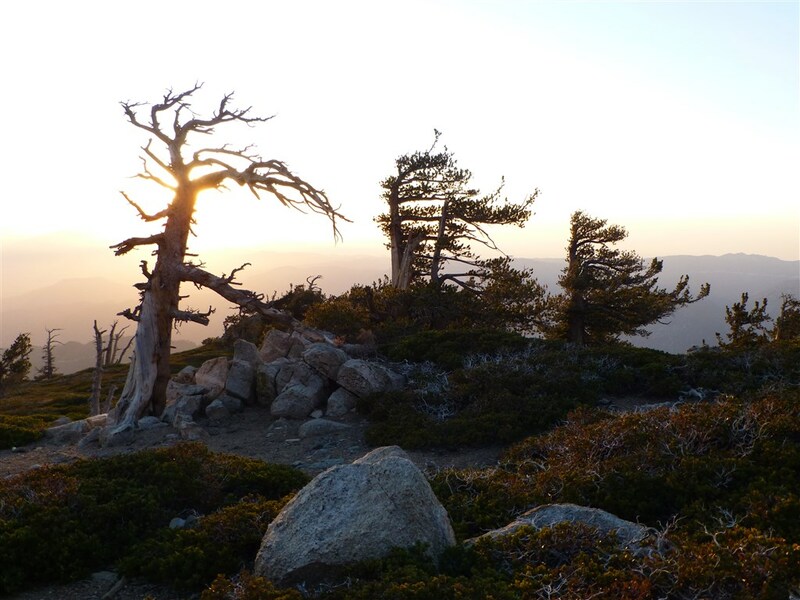 This entry was posted in backpacking, camping, Hiking, Landscape Photography by Kyle Kuns. Bookmark the permalink. Hello Kyle, I came across your blog last week. Very beautiful and inspiring. Thank you. Going to try Vincent Gap to Mt. Baden Powell. Hope there is still snow. I can’t go too long without snow 🙂 Happy New Year!!!!! Thanks, I hope you do get snow on Baden-Powell. 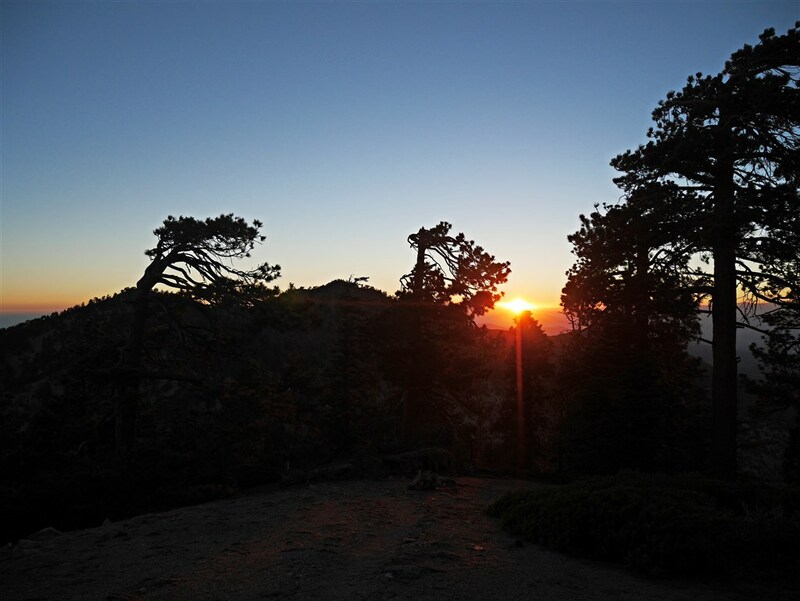 Be sure to go there from Wrightwood as Angeles Crest is closed between Islip Saddle and Vincent Gap until sometime in the spring. Wishing you a Happy, Healthy, and Prosperous New Year, Kyle! Wishing you the same Jim! Thanks and happy trails to you in 2015. A lot of great hikes on this list! Very nice!